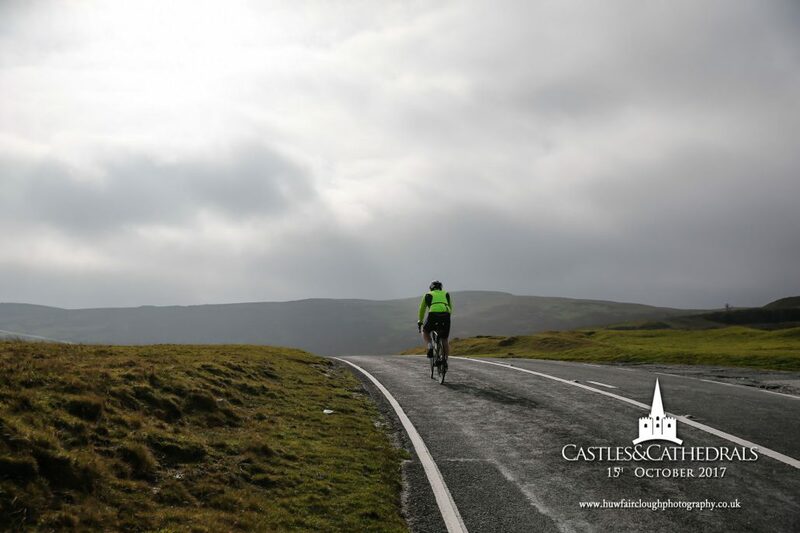 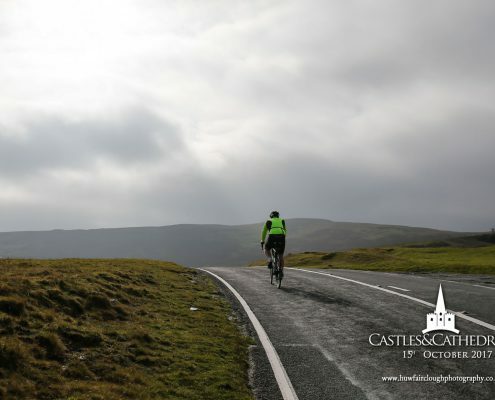 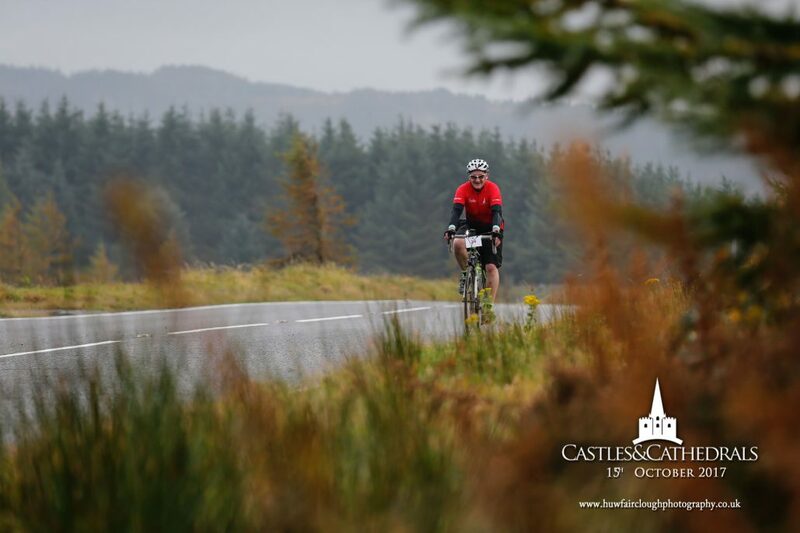 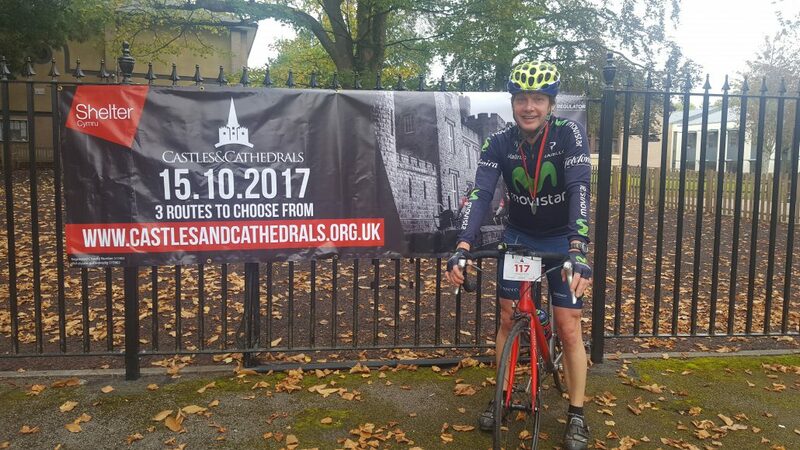 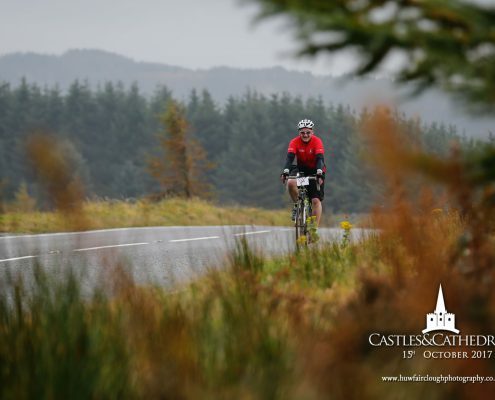 Castles & Cathedrals took place on 15th October 2017 and offered cyclists one last sportive of the season. 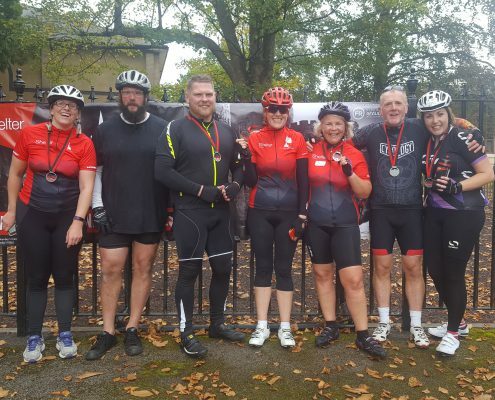 Collectively our riders clocked up enough miles to cycle from Cardiff to Fiji and back! 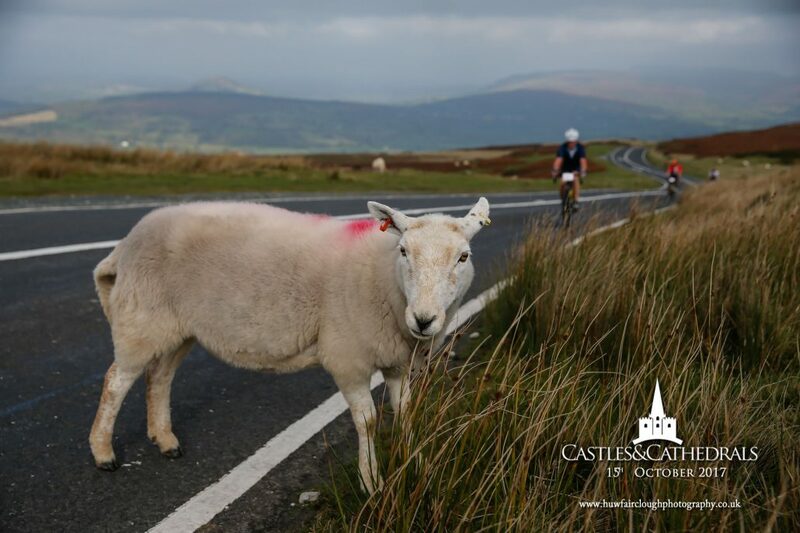 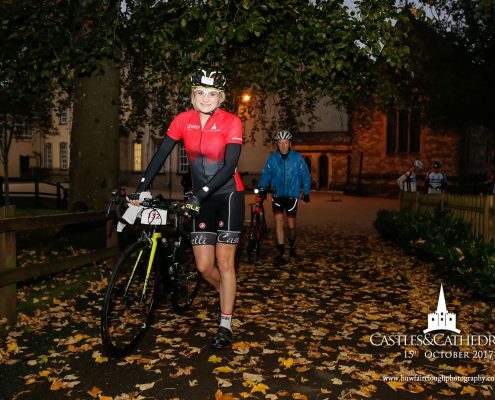 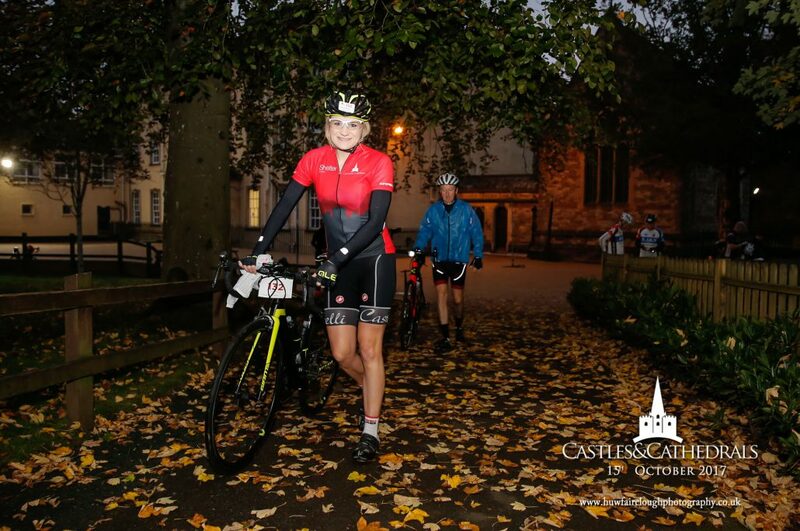 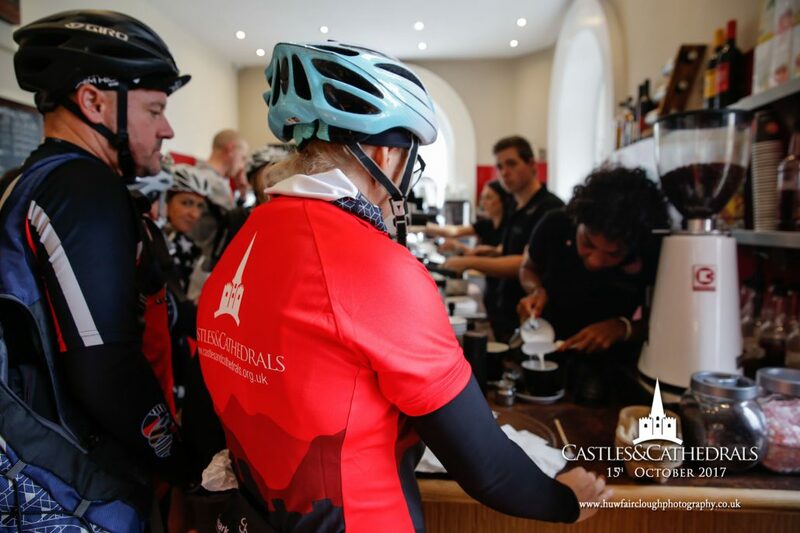 Castles and Cathedrals offers riders a choice of three routes to choose from 93 miles, 50 miles and 30 miles, starting from Cardiff and heading towards the Brecon Beacons. 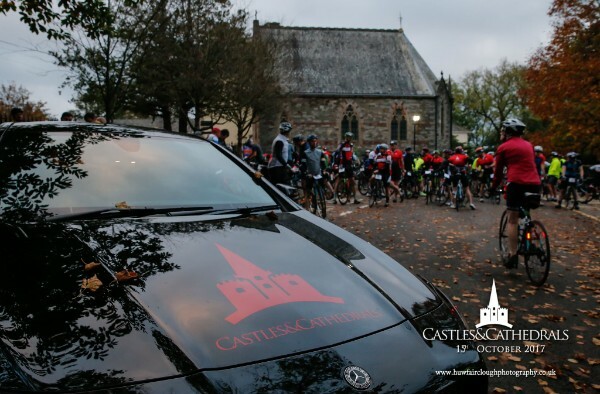 It is a fantastic event taking in many of the castles and cathedrals of South Wales. 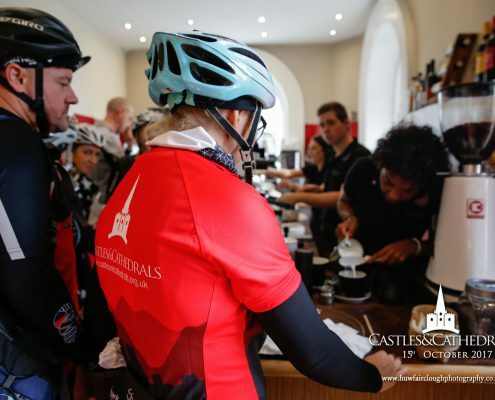 More information about Castles and Cathedrals can be found on the official Castles & Cathedrals website. 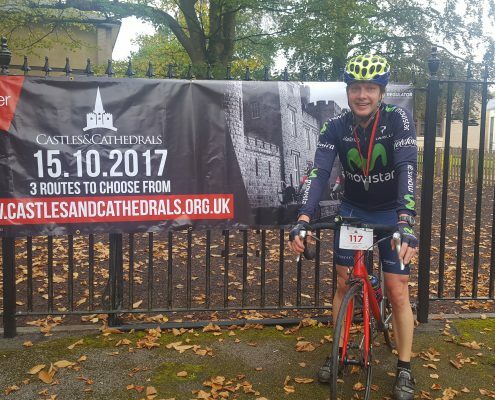 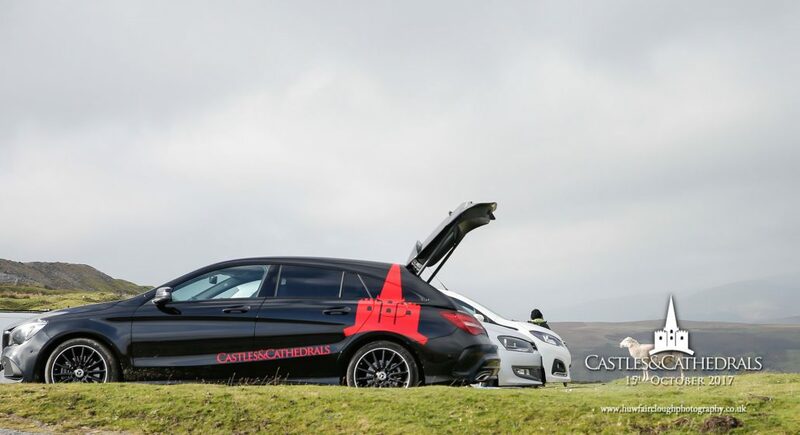 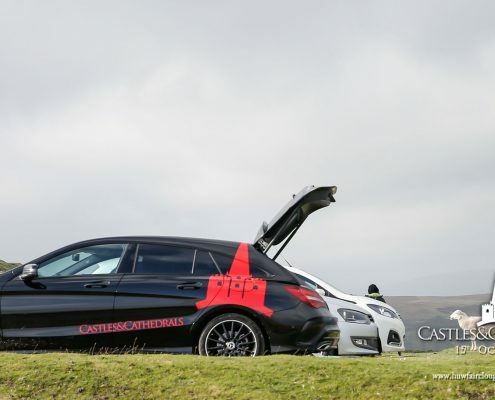 Castles & Cathedrals is a key event in Shelter Cymru’s fundraising calendar. 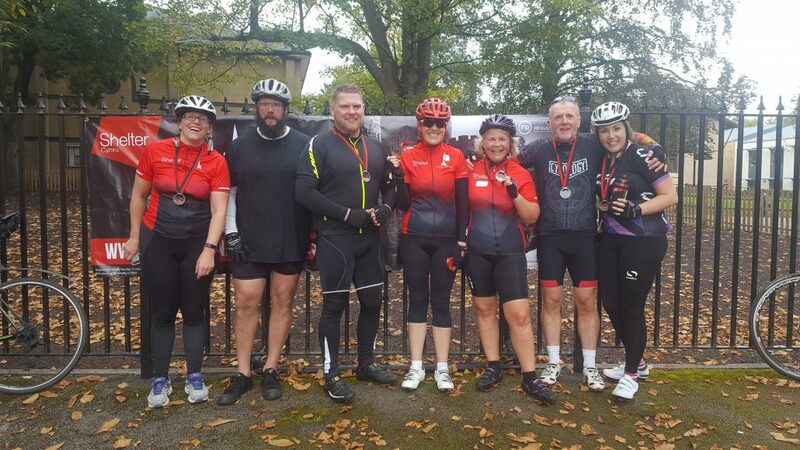 Should you wish to fundraise for this event and help prevent homelessness in Wales, you can set up you own online fundraising page on Just Giving. 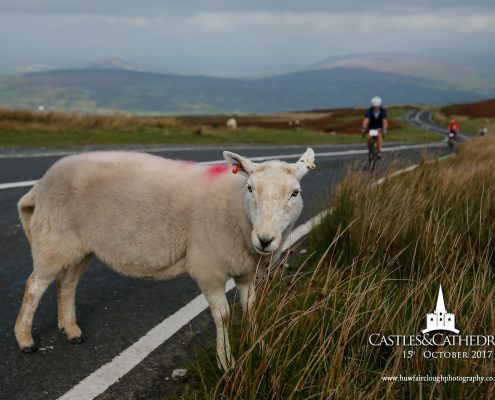 We do not specify a minimum target – every penny you raise will make a huge difference.